Nucor Corporation is the largest steel producer in the U.S., and the company relies on electricity as a primary energy input. 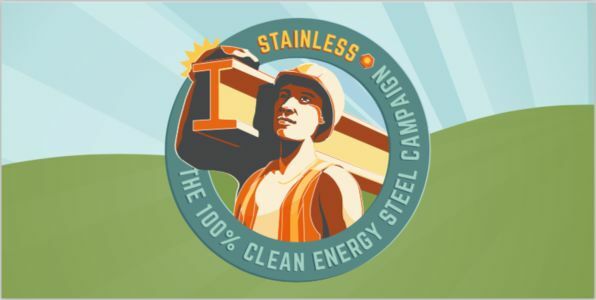 To reduce climate emissions and promote a more sustainable steel industry, we are asking that Nucor take the lead by committing to 100 percent clean electricity. Only sourcing clean electricity provides cost stability and grows clean energy jobs, and Nucor&apos;s commitment would set a new standard for low carbon steel. We call on Nucor to commit to procuring 100 percent of the company&apos;s electricity from clean energy sources like wind and solar energy by 2030.